Bill lives in the Convoy area and has been a lifelong resident of Van Wert County. Bill and his wife Vicki have two adult children. 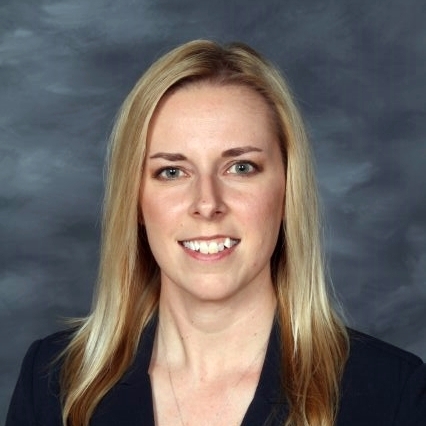 Hid education includes being a Van Wert High School graduate and a degree from Wright State University. His real estate course work was completed at Hondros College. Bob has been a real estate agent for over 25 years. He is a member of the West Central Board of Realtors, Ohio & National Association of Realtors, Ohio & National Association of Auctioneers. He is also an active member of the First United Methodist church. Dale has been a real estate agent for 25 years. He is a member of the West Central Board of Realtors, Ohio & National Association of Realtors and OAR President's Sales Club member 1996-2015. 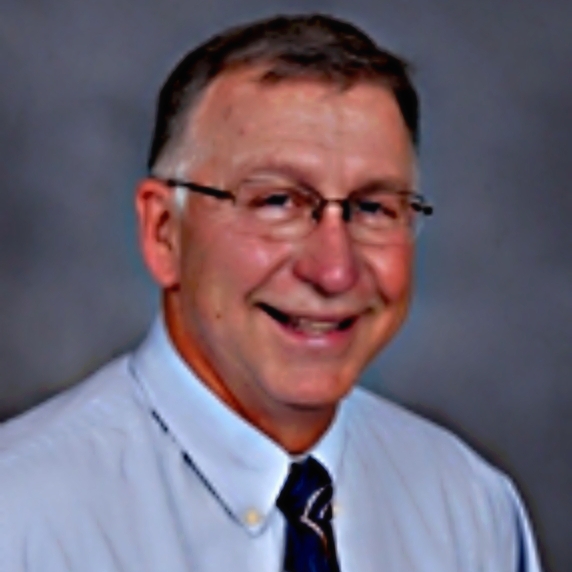 Dale has also been a recipient of 1 of 5 of America's Most Referred Real Estate Agents in Van Wert County. 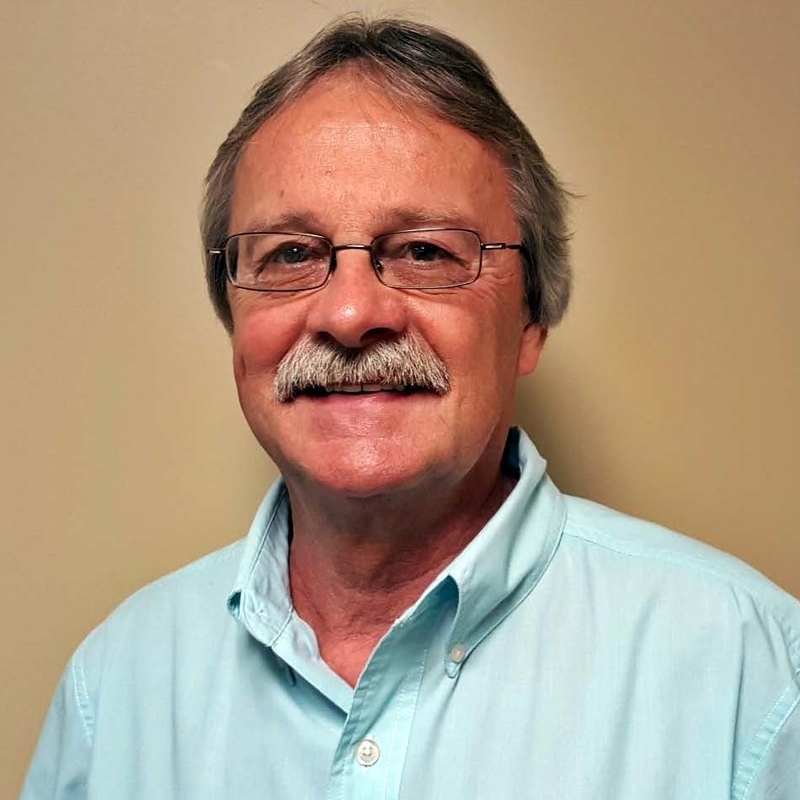 Daryl (DD) Strickler joined Bee Gee Realty in 2012 as a Realtor and Auctioneer. 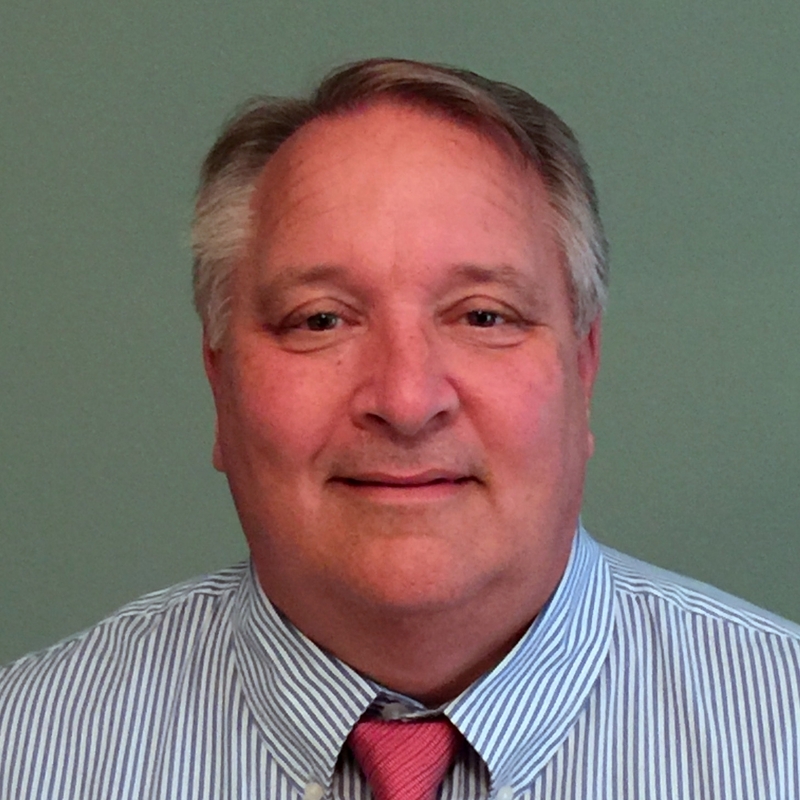 He has been an Auctioneer since 1987 and has had his real estate license since 1990. He is married to Mary and they have 2 children, Dustin (Courtney) and Cassie (Billy). They also have 2 grandchildren that they love spending time with. DD specializes in estate auctions and would love to help plan an auction for you. 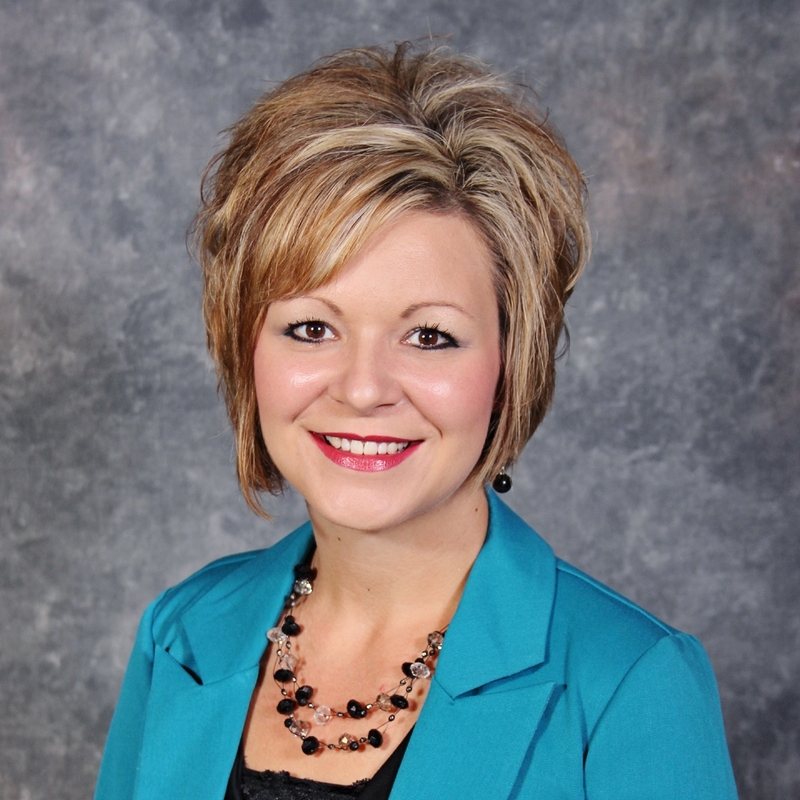 Kendra Wessell is a member of the Bee Gee Realty sales team as a residential and commercial marketing specialist. 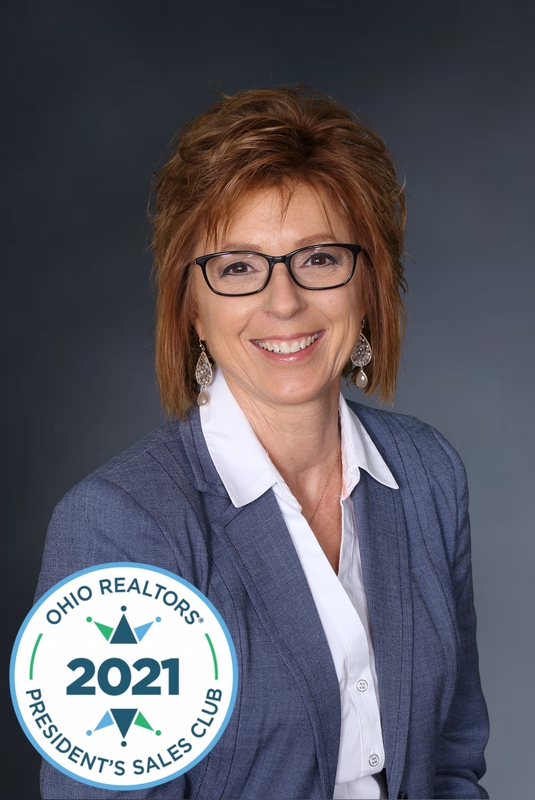 Kendra attended Rhoades State College to complete her required real estate education and then passed the Ohio exam and was awarded her license. Kendra is excited to have a real estate career while working at Taylor Chiropractic. Kristi has been working at Bee Gee Realty for over 19 years. She graduated from Crestview. Kristi is married to Jamie and they have 2 daughters, Jessica & Kallie. She is an active member of Trinity Friends Church, the Convoy Community Foundation and is an active volunteer in her community. She is anxious to help you sell your home or to help you find a home that is "the one". 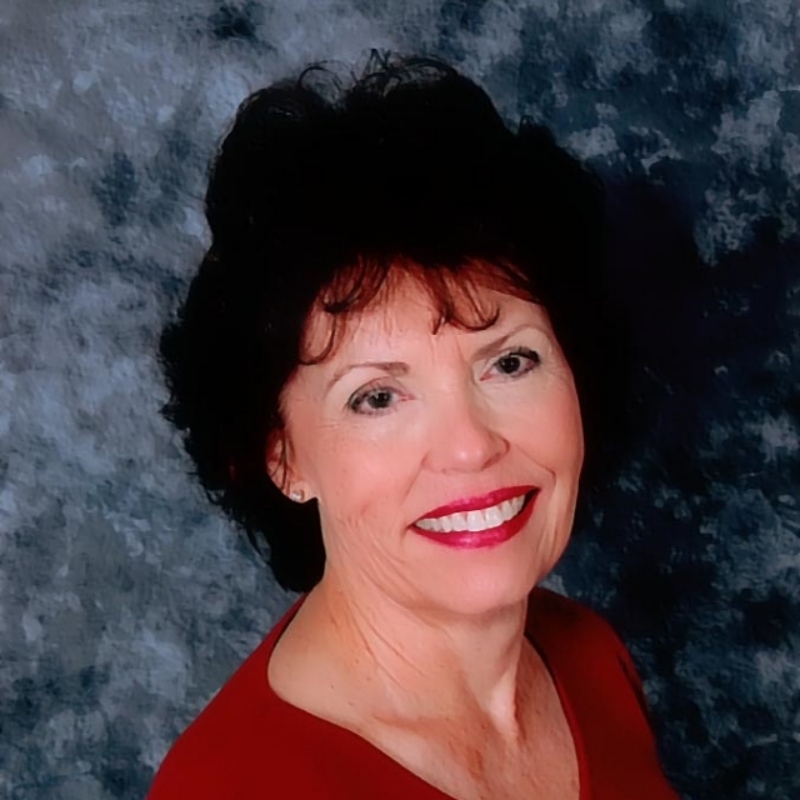 Patti is a resident of Convoy and is excited to serve Convoy, Van Wert and surrounding areas as a Realtor. 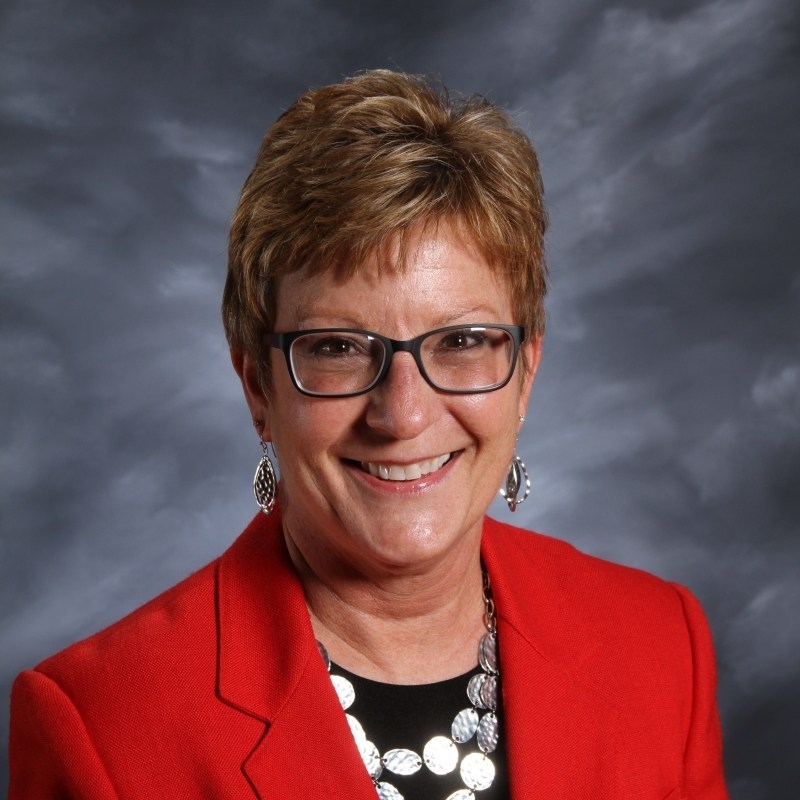 Patti is a graduate of Crestview High School taught 4th grade in the Van Wert City School system. She is married to Dave and they have 4 children, Ty, Drew, Erin & Dustin. Patti completed her classes at Hondros College. Rebecca is a native of Van Wert and attended Miami University. She has been a real estate agent for 31 years. 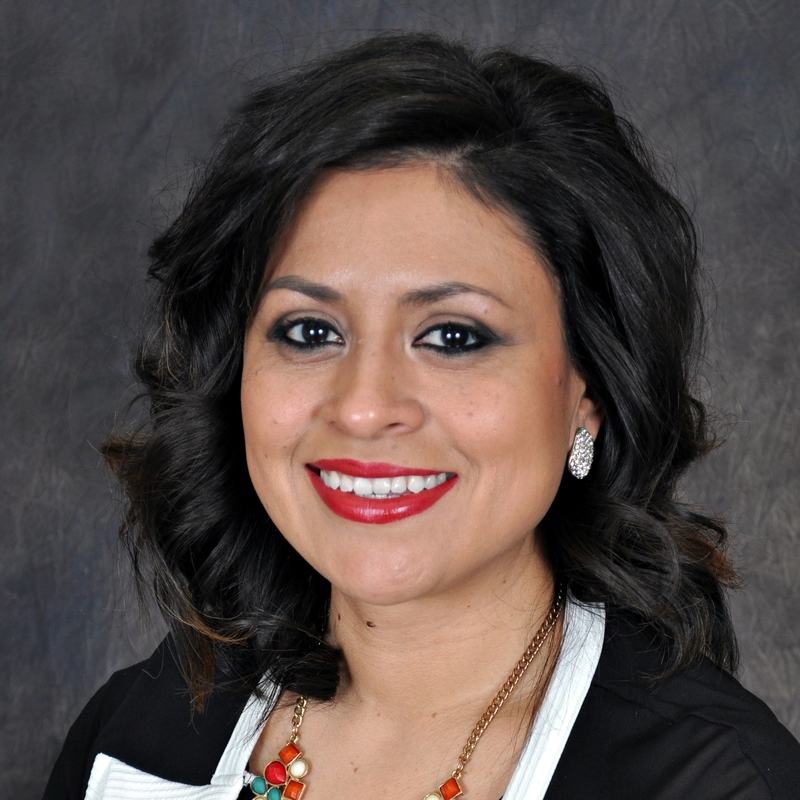 She is a member of West Central Ohio Board of Realtors and Ohio and National Association of Realtors. Rebecca has two adult children, Jennifer and Charles, three grandchildren, Alexis, Audrey and Noah. Rob, the son of Bob and Julie Gamble, came on board February 1st, 2015. He is a 1998 graduate of Van Wert High School. 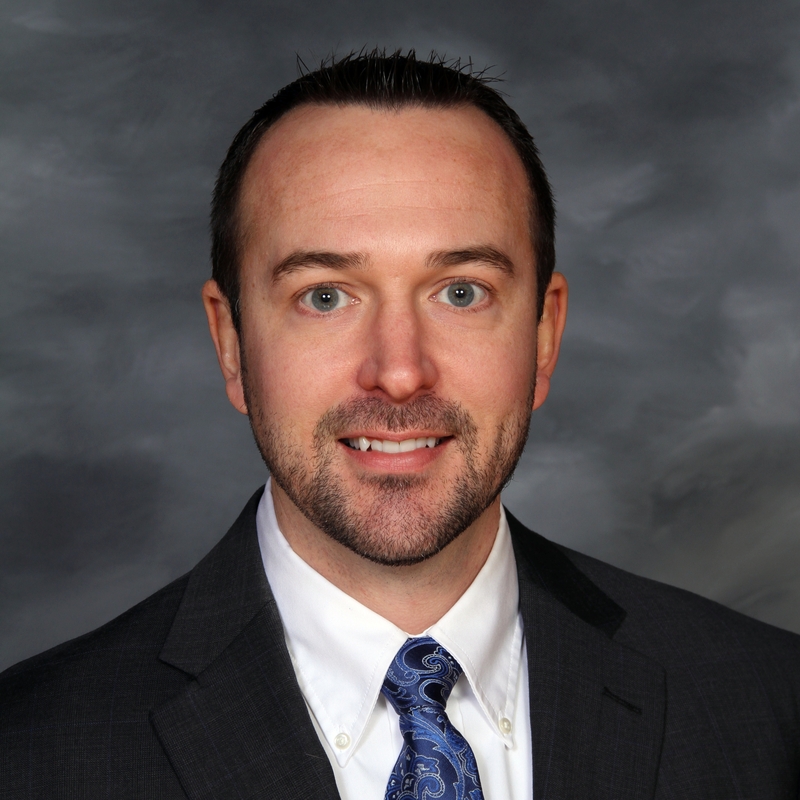 After high school, he attended the University of Toledo where he earned a Bachelor’s degree in Business Finance. Stacy is a Van Wert, Ohio native and employed at the Eaton Corporation. Stacy is a graduate of Van Wert High School and resides locally with her husband Chris and children Ethan, Taylor and Lexi. She is a self-driven individual with a desire to succeed and be part of an organization focused on integrity and high quality client service. Veronica is a Van Wert native and resides in the community that she pridefully calls home. She is the mother of two beautiful girls, Arianna and Alysia. She enjoys camping, hiking, music, traveling, volunteering and spending time with friends and family in her spare time.